Stop roof leaks before they get worse! A leaking roof can not only cause you distress and problems, it can also be costly if left untreated for long. The first step you should take is calling the leaking roof repairs experts at United Trade Links. We will come to your place for the inspection and quickly solve the problem. 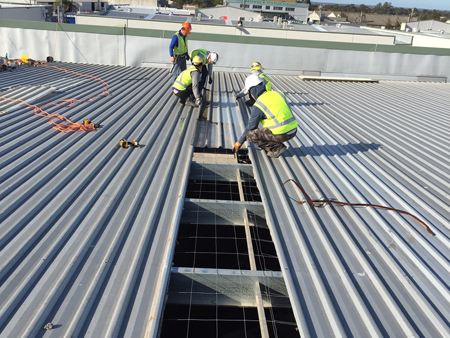 By identifying the source of the leak, our roof restore technicians are able to complete the repair at an affordable pricing. Your roof can have leaking problems either due to construction problem or due to lack of care and maintenance. If you see even a small leak, you need to address it fast. You should call us immediately as even small leaks can cause big problems if they are not treated on time. 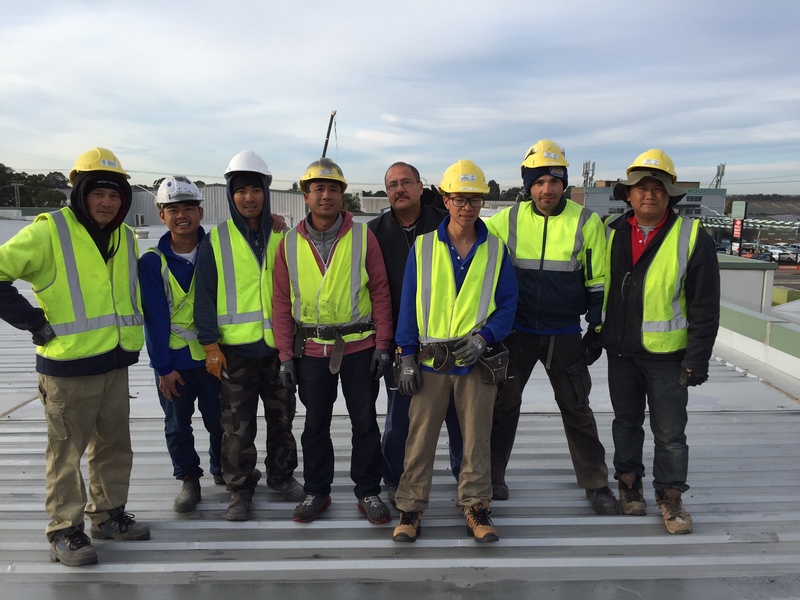 When it comes to safeguarding your family and property, you need the best roofing company to fix any kind of roofing issues including a leaking roof. If your roof is leaking, you should not wait. 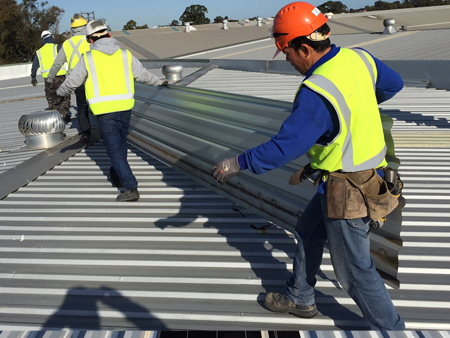 It is best to let the leaking roofing experts at United Trade Links do the job. 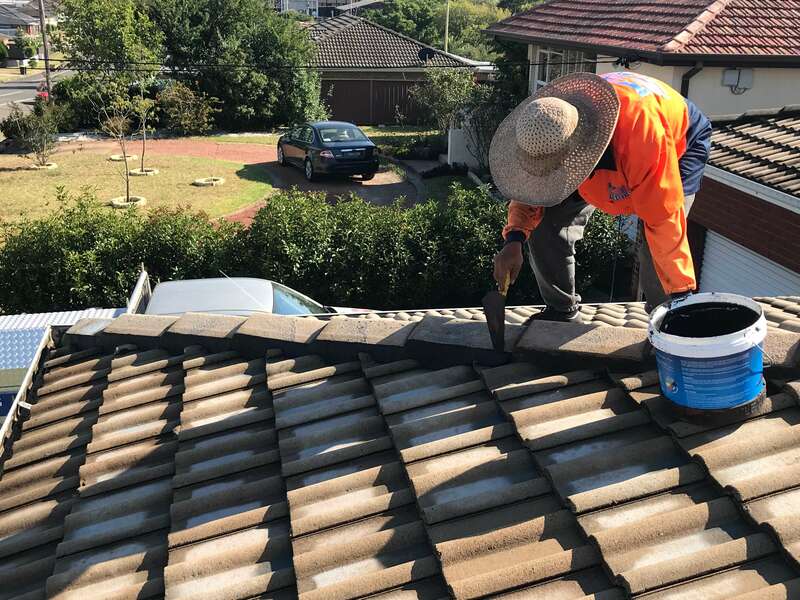 Call us on 1300 698 559 to discuss your leaky roof problem.